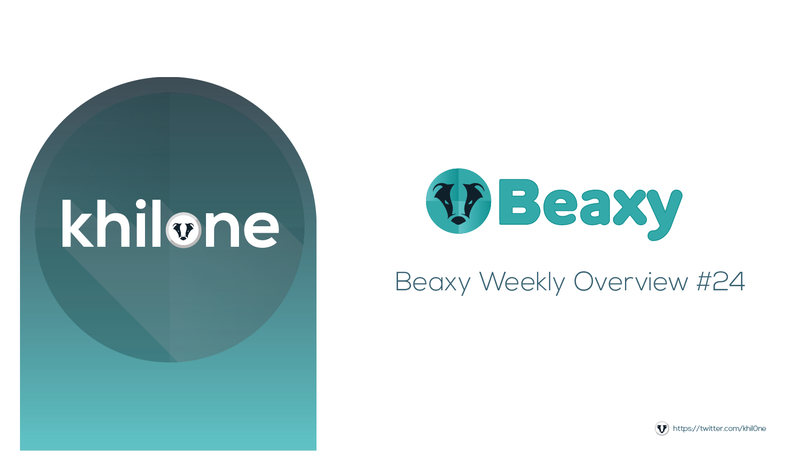 In my Beaxy Weekly Overview, I will talk about all the things that happened previous week for Beaxy Exchange. Last week Beaxy announced their round 3 listings. 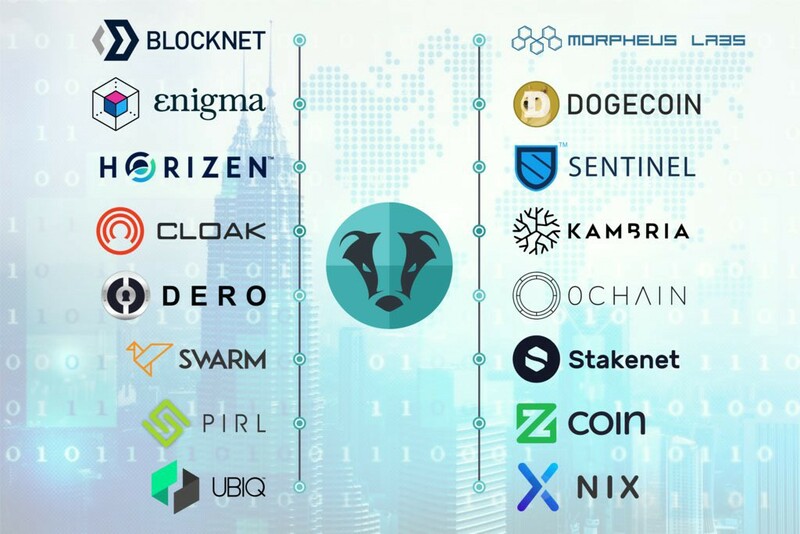 A big congratulations to all the projects that will be listed on Beaxy. I am looking forward to seeing all the community members of the projects on the Beaxy Exchange. Alongside the listing announcement, Beaxy opened up a poll on Twitter. You decide who gets listed first! Vote for which team has your favorite projects in the poll below and the team that wins will go live for trading before the other. Share your favorite team to improve their chances! Congratulations to team A, in the end, all the projects are winners because they all get listed on Beaxy, for FREE. 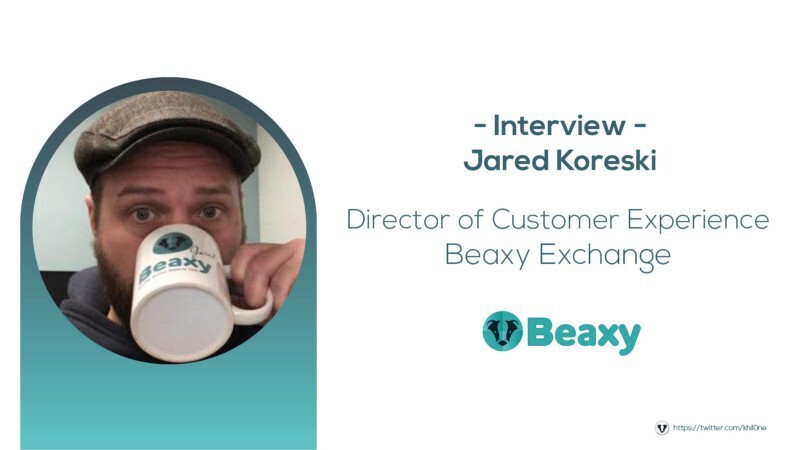 Last week I had the privilege to interview Jared Koreski who is Director of Customer Experience at Beaxy Exchange. We take our own experiences, listen to the rest of the communities’ frustrations all over the internet, and we turn that into Beaxy. That is Beaxy. That’s it for now. All the best to everyone! Khilone is an investor and advisor of Beaxy Exchange. The material contained in this article is not to be regarded as an recommendation to buy or sell or the solicitation of any offer to buy or sell securities in any jurisdiction where such an offer or solicitation is against the law, or to anyone to whom it is unlawful to make such an offer or solicitation, or if the person making the offer or solicitation is not qualified to do so. The information on this document does not constitute legal, tax, or investment advice. You must not, therefore, rely on the content of this document when making any investment decisions.